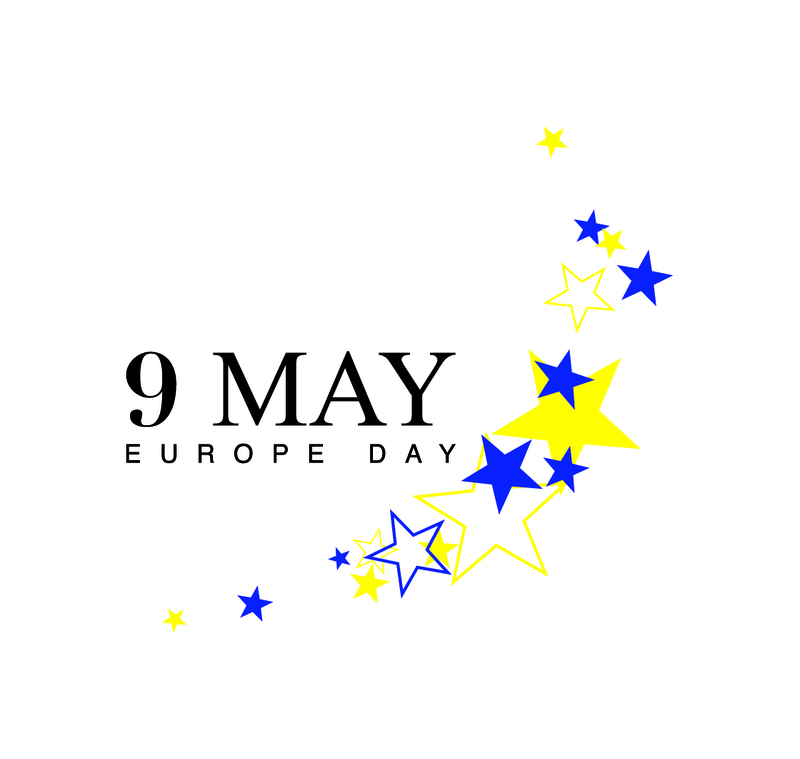 Today marks Europe Day. On 9 May 1950, French Foreign Minister Robert Schuman made a declaration that is now regarded as the beginning of European integration. “World peace cannot be safeguarded without the making of creative efforts proportionate to the dangers which threaten it,” Mr Schuman stated. The message is still relevant today. 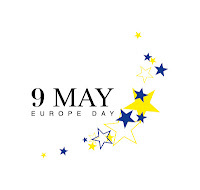 Today on Europe Day, we can recall how our small nation kicked out both Bolshevist Soviet and Nazi German forces from its territory, retained its independence, and built one of the wealthiest and most advanced societies in the world. Finland managed to stay true to its own values and is now an integral part of the European community of values. In the current economic crisis, we need common European solutions to prevent our continent from sliding back to petty nationalism and turning on itself. The threat has manifested itself in the rise of nationalist parties and parochial movements in Europe. These movements strive to create confrontation between nation states and Europe. The right of every man to participate and exert an influence in the decision-making process is a basic right that is guaranteed by the Finnish Constitution. Today on Europe Day, we should bear in mind that the European Union will be shaped by our own actions as citizens. Democracy is a European basic right that we should all make use of every day. Democracy, human rights, and free speech are European values that have to be defended in foreign policy through diplomacy and, if need be, with military action. Efforts to promote European values are vital for the European identity, and a European sense of community is an important force for the future of our continent. Europe is united in diversity.